Are you planning to sell a used motorcycle? Instead of struggling with an old motorcycle every few weeks to fix minor or major issues, you should sell it. You can earn cash from your motorcycle and invest in buying a new one. There are two things that people usually do to their old motorcycles. One, they keep on riding the used motorcycle forever or keep it as a memoir. Second, many people will simply abandon their motorcycles. 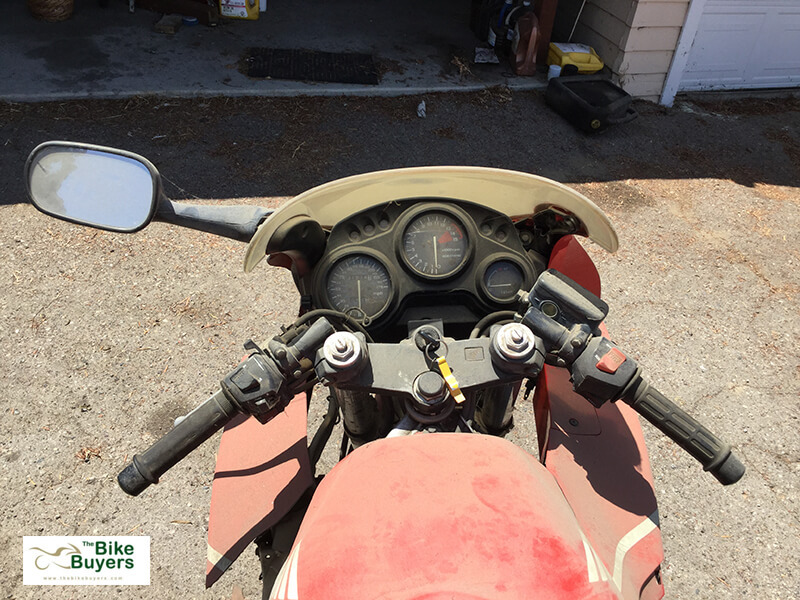 Selling used motorcycles in wrecked or broken condition can get both confusing and time-consuming. Let us move on with the assumption that your used bike runs well. You would have invested a good amount in the maintenance of your motorcycle. You must try to recoup some of the heavy investment you made throughout by deriving cash for the motorcycle. CraigsList enables buyers to visit your place to see the motorcycle you want to sell. Once the buyer takes a test ride and is satisfied, he will pay you. Ebay is another online marketing channel which offers a more secure method to directly sell your used motorcycle. However, you will have to figure out how to handle your paperwork and related title issues. You can sell your used motorcycle through your social media contacts on Twitter and Facebook. The main advantage of selling your motorcycle through these is you know the buyers. The conventional way to sell a used motorcycle is putting it on sale and parking it outside your home. The biggest issue you will face is unknown buyers showing up impromptu. If your used bike has a few dings and scratches but runs well, you can sell it using the above options. However, if you put a wrecked motorcycle for sale, it may be difficult to get potential buyers. 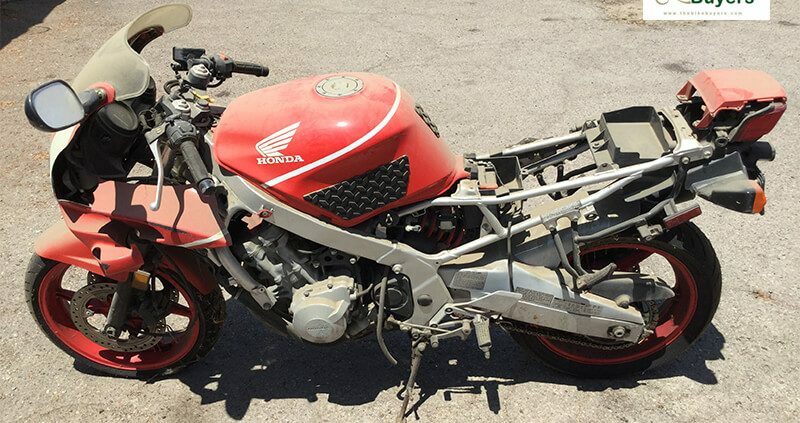 The better way to sell a used motorcycle which is in a wrecked condition is to sell the parts. You can find online motorcycle junkyards willing to buy old and wrecked motorcycles in any condition. If your used motorcycle is in damaged or broken condition, you can still get money for it. There are many online motorcycle junkyards such as The Bike Buyers that specialize in buying used motorcycles. The online bike buying companies run legitimately and eliminate the need to advertise your used motorcycle. You get free access to the website where you can fill out the Get a Quote form. You will receive an offer shortly after providing information about your used motorcycle. You do not have to worry about the condition of your used motorcycle. Even if your motorcycle is in a wrecked condition, you will get what it’s actually worth. Gather your proof of identification and the title of ownership. In a short while, your used motorcycle will be picked up from your place and you will receive payment. Selling Used Motorcycle: Offline and Online How important is VIN Check to sell your Motorcycle?